The vision of East Tallinn Central Hospital is to provide the very top level of health service in a Tallinn Hospital, becoming the first choice for patients, partners and staff. We are the leader of arthroscopy in Estonia. Each year we carry out circa 700 different kinds of arthroscopic operations for the knee, shoulder, elbow, ankle and wrist joints. Nearly 150 of these are reconstructive procedures. We are successfully developing mini-invasive endoprosthetic surgery for knee and hip joints, preventative surgical treatment for hip joint arthrosis, and orthopaedic hand surgery. The high quality of orthopaedic treatment in Estonia is ensured by highly experienced specialists who have practised abroad, and by the rapid adoption of new methods. Estonia’s trade- mark in orthopaedic surgery is reconstructive orthopaedia. 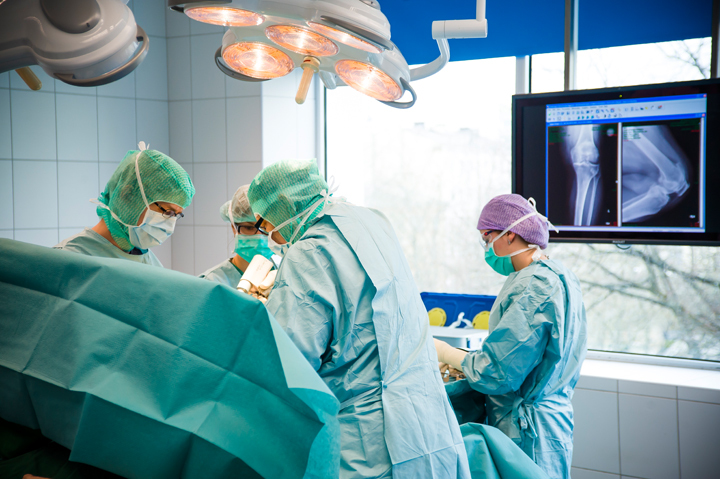 A wide range of experience Treatment teams in Estonia contain a surgeon specialising in orthopaedics and traumatology, an anaesthesiologist, a radiologist, nurses, rehabilitation specialists, and other specialists if necessary. All the most modern methods of diagnosis, treatment and rehabilitation for orthopaedic illnesses are used along with prostheses and implants made by leading US and Swiss manufacturers. Sport medicine is highly developed, so orthopaedic specialists have a lot of experience of treating sporting injuries and joint injuries of the type that can pose a major threat to elite athletes or to any other active person. Possible second opinions Before any major joint operation goes ahead, the very experienced Estonian doctors can be asked for a second opinion. Our orthopaedic doctors can also help in cases where an initial operation in another country has not proven as successful as was hoped. 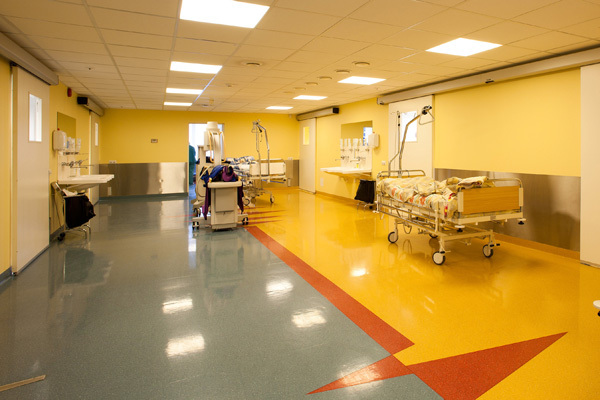 A patient-centred environment Orthopaedic operations can be carried out in several different centres around Estonia, and all the operation centres have hi-tech operating theatres equipped to provide level 3 critical care, intensive care departments, recovery rooms and visiting wards. 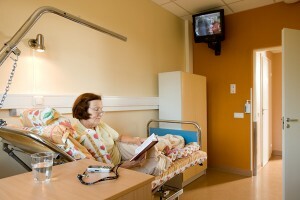 Foreign patients from Finland, Sweden, Germany, the USA and Canada come to Estonia for orthopaedic care. Sample prices: Arthroscopic procedures: € 800 – € 1500 Hip replacement: € 3700 – € 5000 Knee replacement: € 3800 – € 5500 *rices are given as a guideline only. The actual price will depend on the choice of services and may vary between service providers.